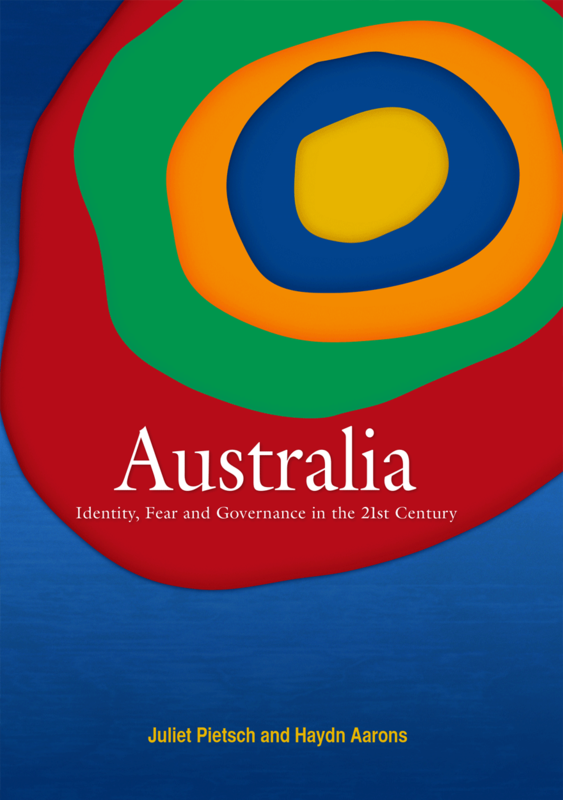 It is gradually being recognised by both Indigenous and non-Indigenous Australians that getting contemporary Indigenous governance right is fundamental to improving Indigenous well-being and generating sustained socioeconomic development. 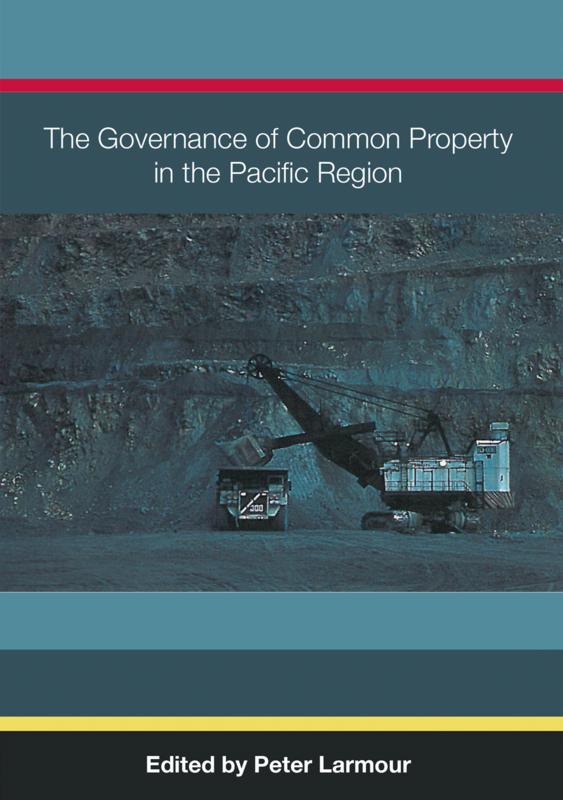 This collection of papers examines the dilemmas and challenges involved in the Indigenous struggle for the development and recognition of systems of governance that they recognise as both legitimate and effective. 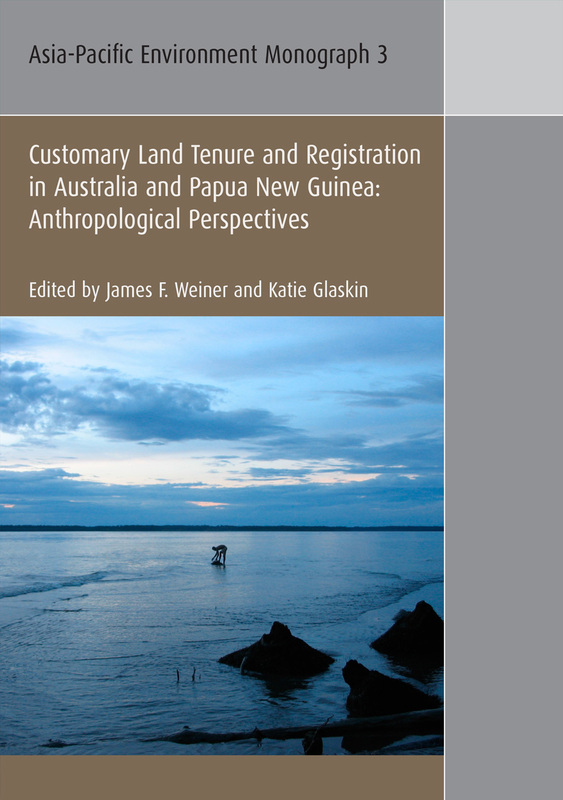 The authors highlight the nature of the contestation and negotiation between Australian governments, their agents, and Indigenous groups over the appropriateness of different governance processes, values and practices, and over the application of related policy, institutional and funding frameworks within Indigenous affairs. 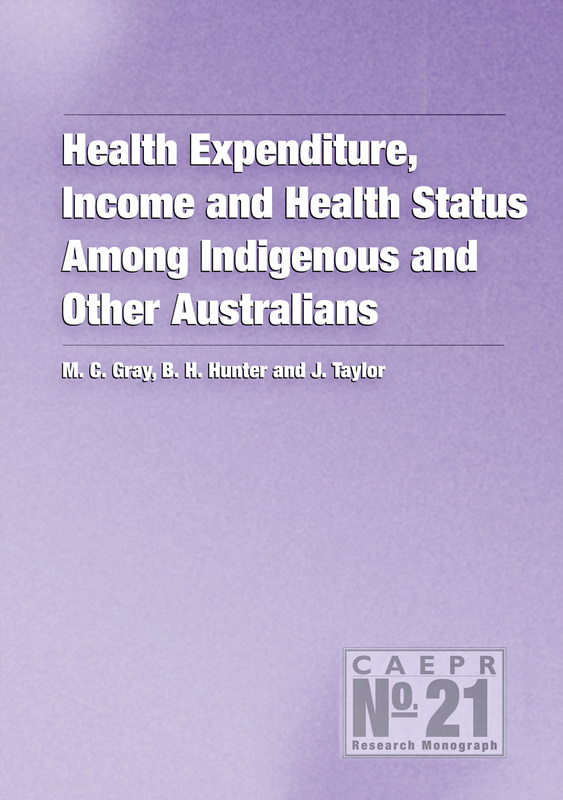 The long-term, comparative study reported in this monograph has been national in coverage, and community and regional in focus. 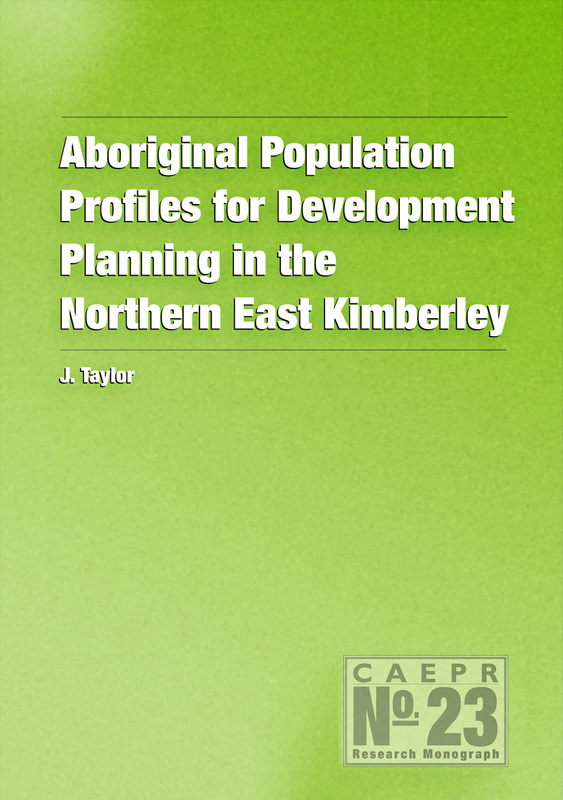 It has pulled together a multidisciplinary team to work with partner communities and organisations to investigate Indigenous governance arrangements–the processes, structures, scales, institutions, leadership, powers, capacities, and cultural foundations–across rural, remote and urban settings. 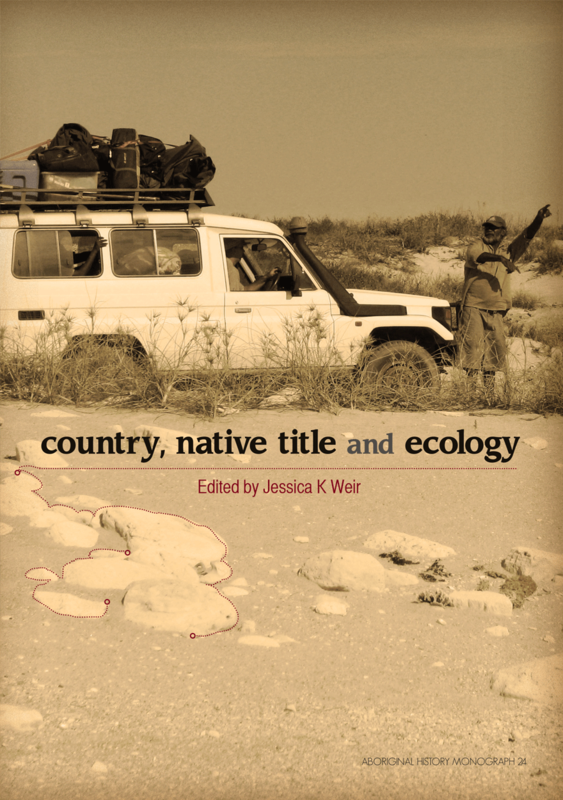 This ethnographic case study research demonstrates that Indigenous and non-Indigenous governance systems are intercultural in respect to issues of power, authority, institutions and relationships. 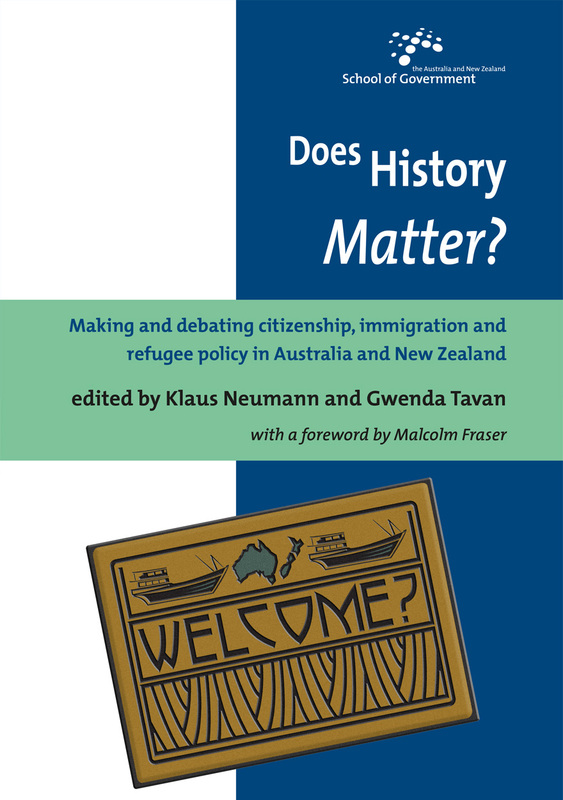 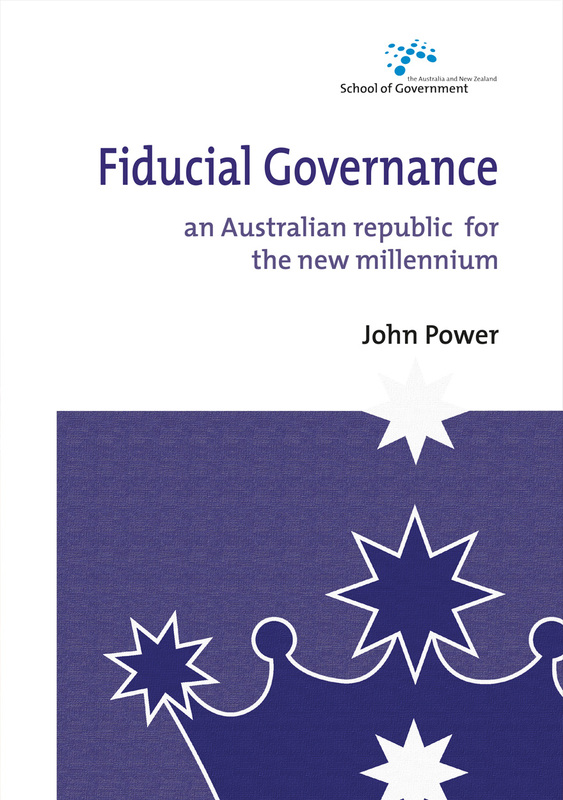 It documents the intended and unintended consequences–beneficial and negative–arising for both Indigenous and non-Indigenous Australians from the realities of contested governance. 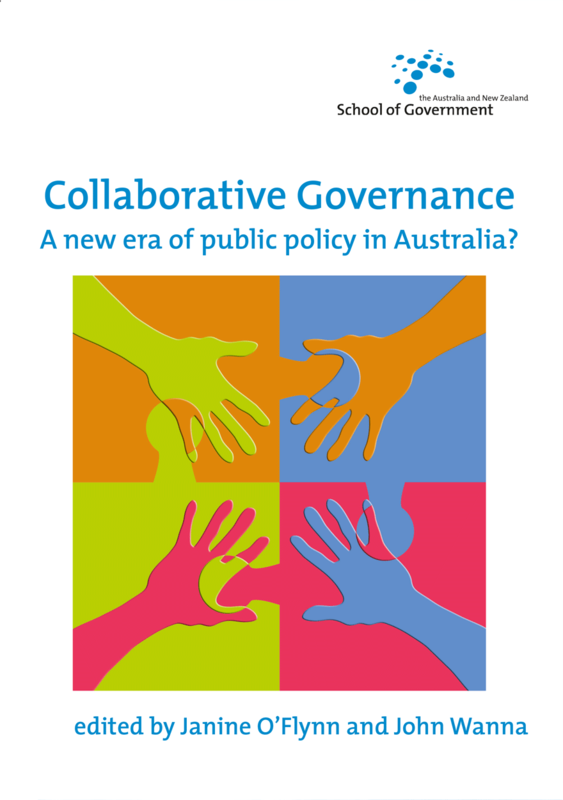 The findings suggest that the facilitation of effective, legitimate governance should be a policy, funding and institutional imperative for all Australian governments. 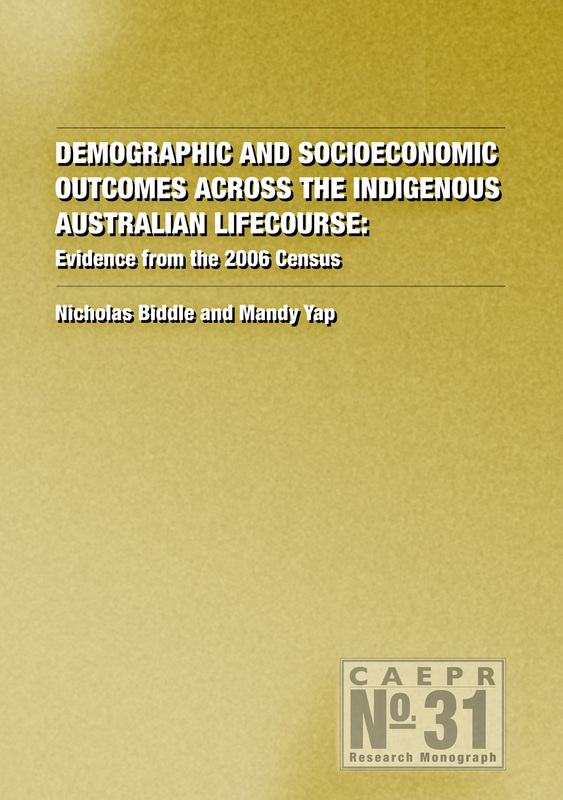 This research was conducted under an Australian Research Council Linkage Project, with Reconciliation Australia as Industry Partner.